Give Big is almost here! Don't forget about our seniors this spring! SPRING and SUMMER VOLUNTEER OPPORTUNITIES! LOTS MORE to COME!!!! We will have several new projects in Belgrade and Bozeman in April and May. We will need help delivering beds, filling raised beds with soil and compost, and planting. This is the muscle work! Help needed! More information to follow. 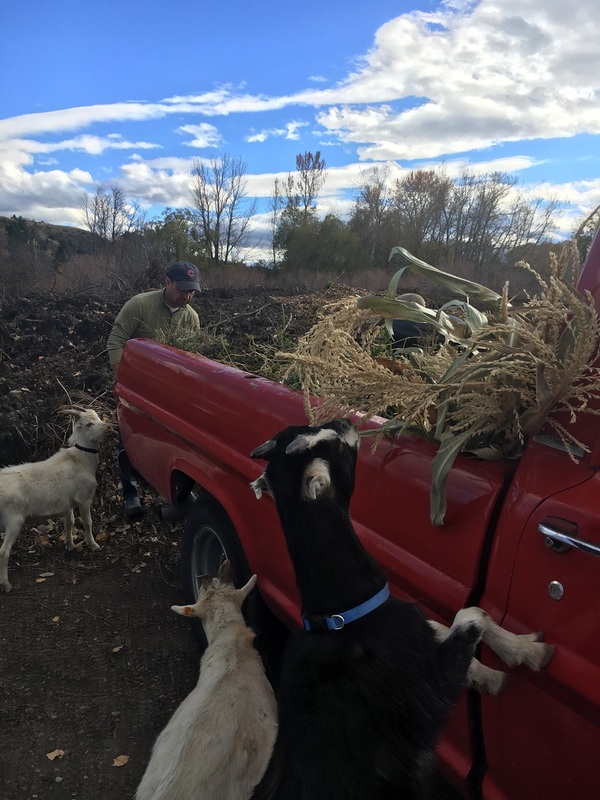 Contact Johni at this email for more information or to confirm: grow AT sagegardeners.org or call/text 406-599-7969. Master Gardener Volunteer hours apply. SENIORS: Call us soon for your seed needs.... we'd love to give them to you! Just ask! We have everything YOU need, even a helping hand. Seeds are here and we are chomping at the bit to get our hands dirty! You can pick them up at our resource center (please call us for times and location) near campus or we can mail the out to you. Tomato, pepper, and herb plants will be available end of May! 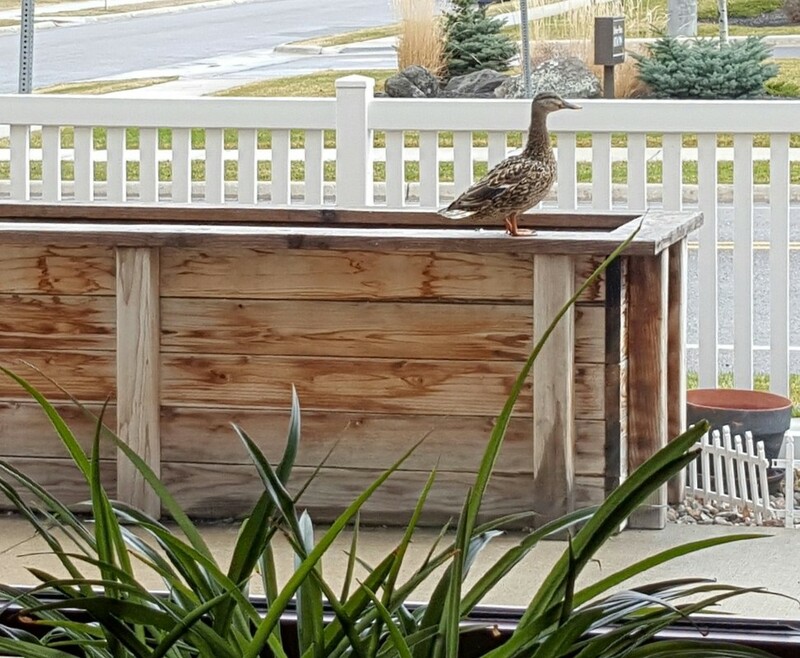 We will be filling new raised garden beds for the residents at Highgate Senior Living tomorrow (May 12) and we could really use your help! This includes shoveling soil, lifting wheelbarrows, and shoveling some more.... not glamorous work, but worthy and rewarding! Please contact Johni for more information on time and location. Thanks so very much! So many wonderful new projects.... and so many volunteers needed. Each year our work thrives because of community members like you interested in our work. 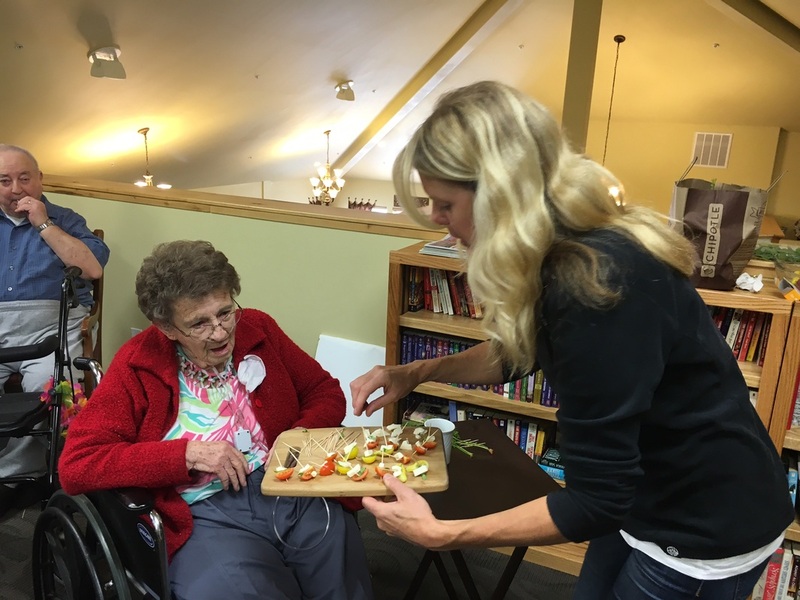 Whether you pass along information about our projects, volunteer during one of many dig and fill days, or you donate to our senior gardening program, we are grateful for your support. Our work happens because of you and we thank you. But.... the work continues.... so please consider spreading the word, volunteering, or donating this spring. We need you! #GiveBig initiative is a 24-hour, online and live celebration of giving created to connect people who care to causes that matter to build a better community. The goal is simple - inspire our people to come together, show pride in our communities, and contribute to support the life-changing work of local nonprofit organizations! 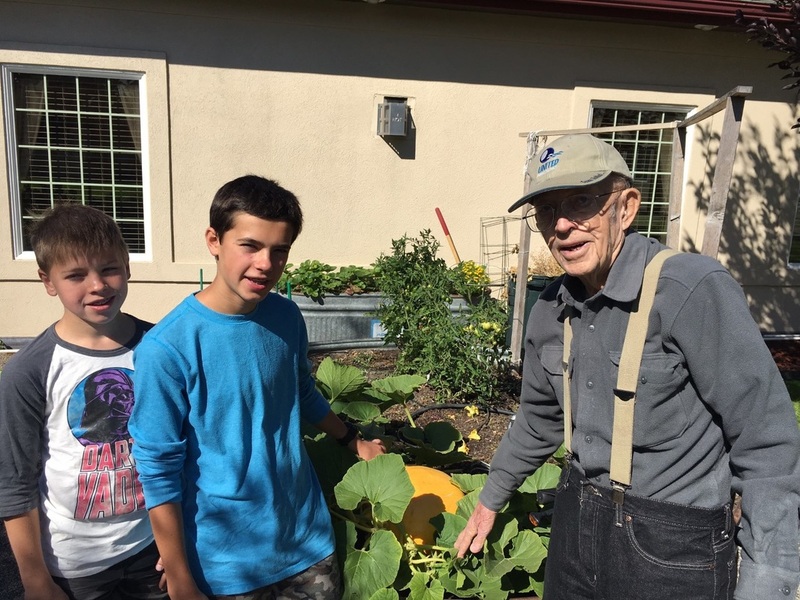 Please consider donating to Sage Gardeners on this day through Give Big. ​And besides... in just one week the days will start to get longer and there will be more sunshine!!!! Ahhh, the power of positive thinking. ﻿And, the seed catalogs have started to arrive! Another season has begun. And its the beginning of December! There is no break for a gardener.... let it be known! 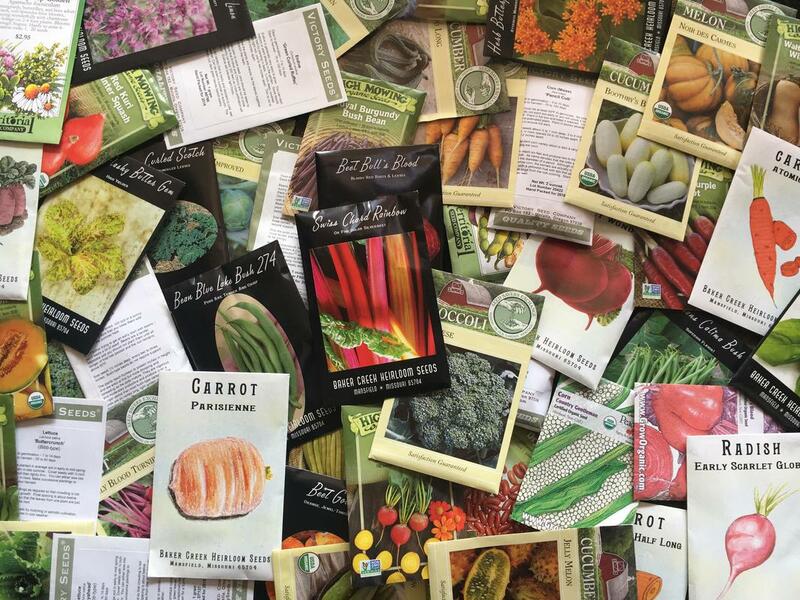 Please contact us and let us know if you need suggestions on reliable seeds to purchase for the upcoming season... and if you are a senior, we will have plenty of seeds for you (at no charge)... just let us know what you need (sooner the better). Right now, we are starting to clean up and put gardens to bed. In about another week or so, it will be time to begin harvesting from the gardens. I have visited with many of you over the summer and listened to the gardening joys, struggles, and challenges. Just like last year, I saw tulips bloom in the spring that amazed me they could grow that huge in a raised bed and fall right in time for veggie planting; I saw struggling gardens last year turn into thriving gardens this year just from a little amending; I tasted the juiciest and brightest red strawberry in Manhattan; I saw purple, green zebra striped, and yellow tomatoes surprise even the most skeptical gardener (they were quite surprised at how wonderful they tasted); and I watched pumpkin after pumpkin grow bigger and they’re still growing. It was a great season and one we should all be proud. Watching tiny seeds survive a heavy rainstorm, only to sprout up in the hot summer sunshine, and then for their lovely colorful flowers to produce such a flavorful plate full of delicacies…. it’s no wonder why we crave putting our hands in the dirt each season. Just three short weeks to GIVE BIG DAY! We are 3 short weeks away from Gallatin Valley Give Big Day! 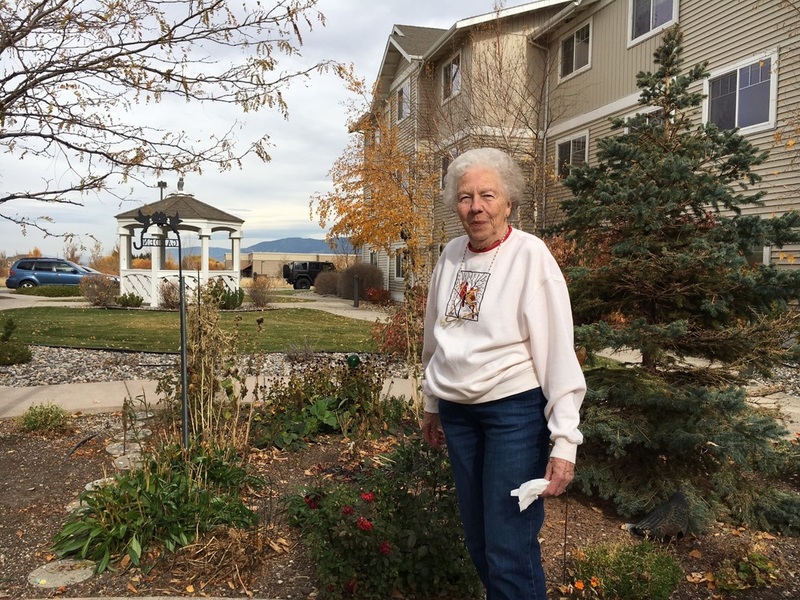 Support your favorite senior gardening organization, Sage Gardeners. May 3 is the day to give big and give back. Click the photo below to find out more about Give Big Day. What is Give Big Day? We are making history in the Gallatin Valley! 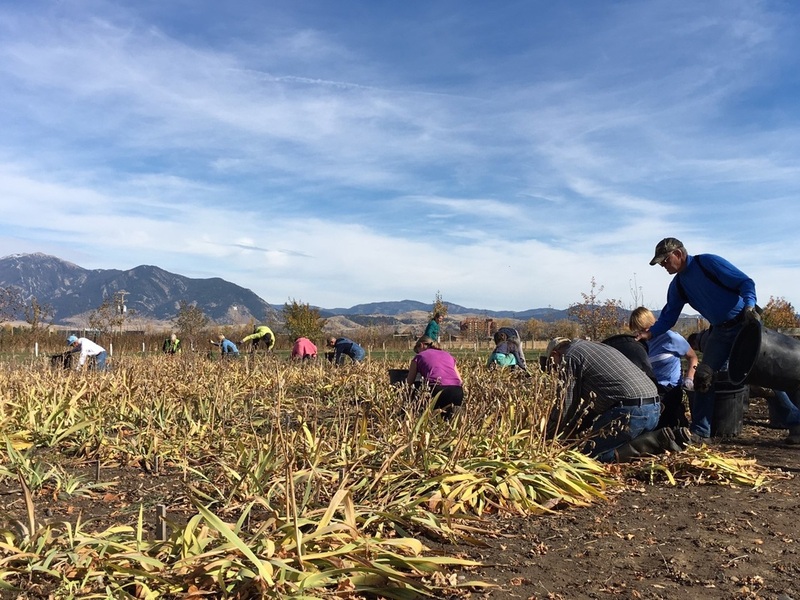 The Bozeman Area Community Foundation is hosting the largest county-wide celebration of giving to date called Give BIg Gallatin Valley! Give Big is a 24-hour, online and live celebration of giving on May 3rd created to increase philanthropy in Gallatin County. The goal is simple - inspire our neighbors like YOU to come together, show YOUR pride in our communities, and contribute to support the life-changing work of our local nonprofit organizations!Together, we can make a BIG impact. 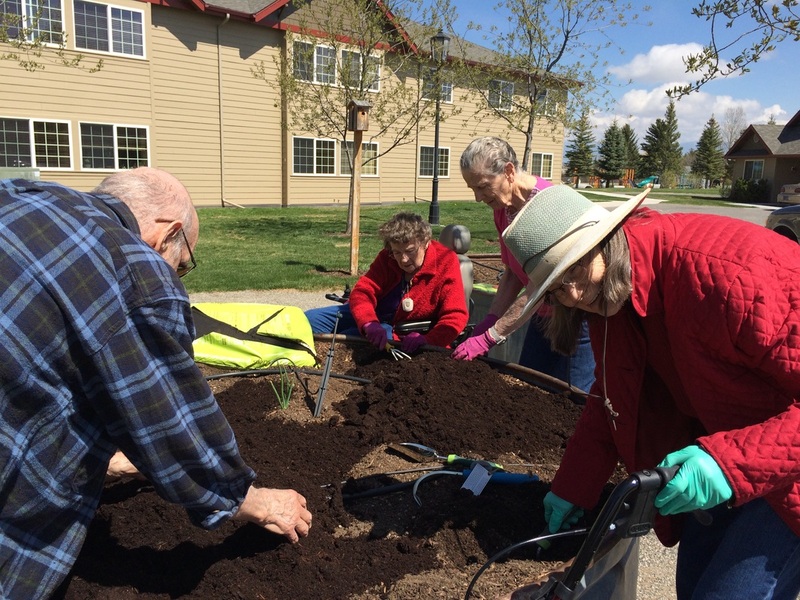 Spring Planting and clean-up at Mountain View Care Center in Bozeman, April 5 @ 1 pm. LOTS MORE to COME!!!! We will have several new projects in Belgrade and Bozeman in April and May. 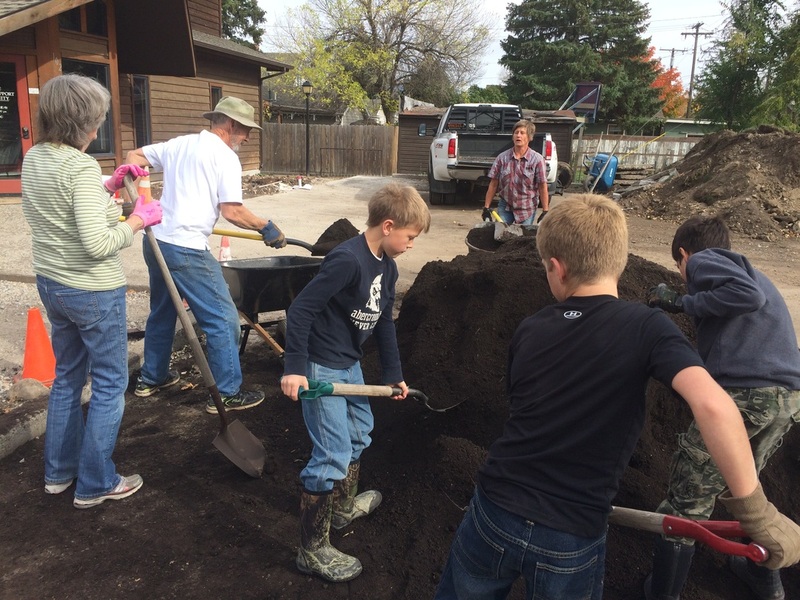 We will need help delivering beds, filling raised beds with soil and compost, and planting. This is the muscle work! Help needed! More information to follow end of March. 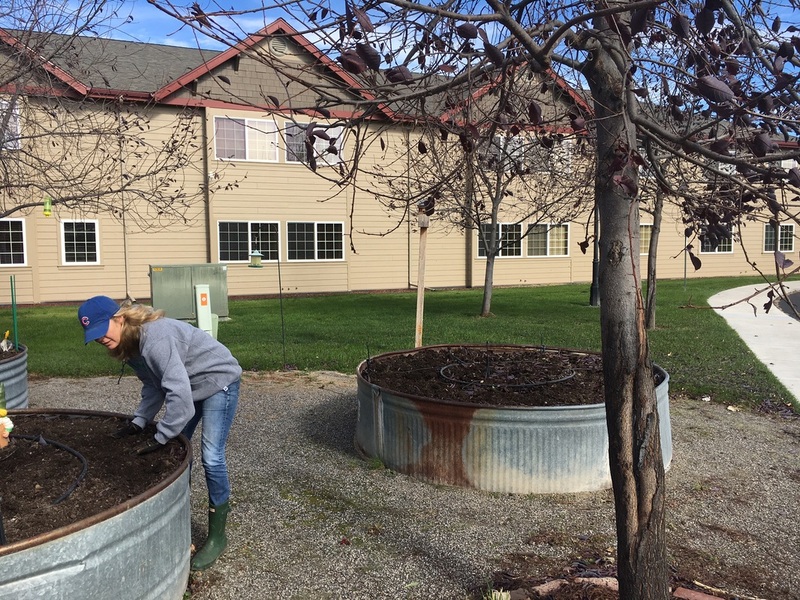 Gallatin County Master Gardener volunteer hours apply!